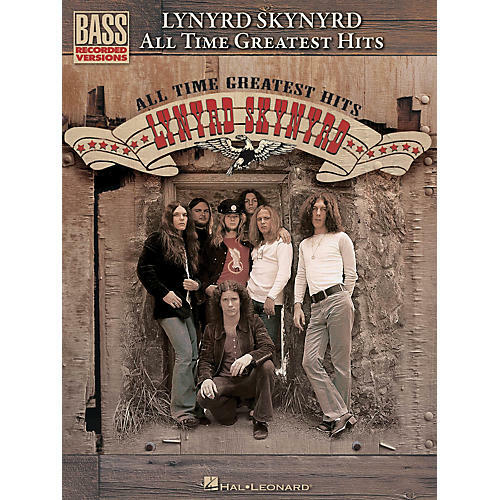 All of the biggest hits from Lynyrd Skynyrd for bass. Learn to play note-for-note basslines from 14 Lynyrd Skynyrd classics with these meticulous transcriptions in both standard notation and bass tab. Titles: The Ballad of Curtis Loew • Free Bird (Live) • Gimme Three Steps • Saturday Night Special • Swamp Music • Sweet Home Alabama • That Smell • What's Your Name • You Got That Right • and more. Learn your favorites today. Order now!